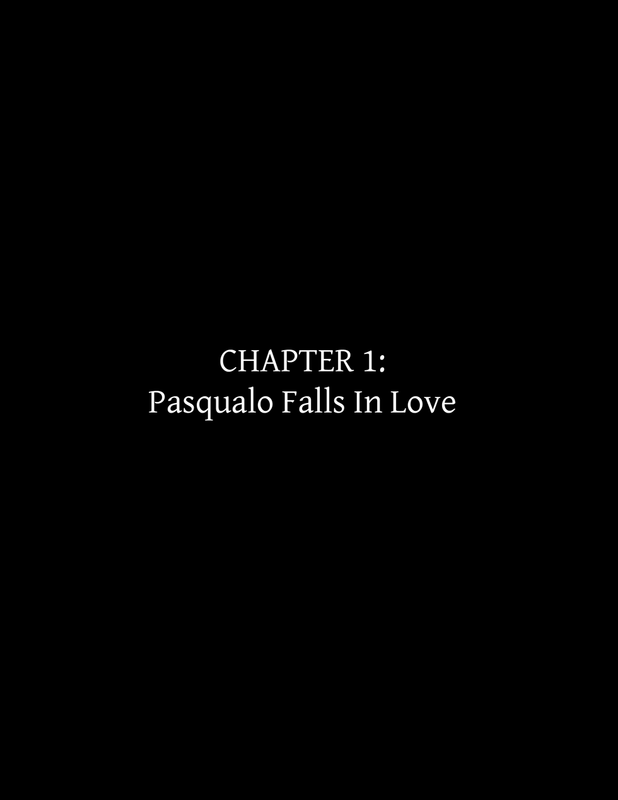 Chapter 1: Pasqualo Falls In Love - "Chapter 1: Pasqualo Falls In Love"
CLICK HERE TO CHECK OUT WHAT THE GAME’S ALL ABOUT! EPISODE 9 – 10/29/18 - Starring myself, Josef, GrailOn this podcast, we talk about comic stuff and answer questions and whatnot! I’ve been working on an IT HURTS animation project! It’s going to take a long, long time to finish. 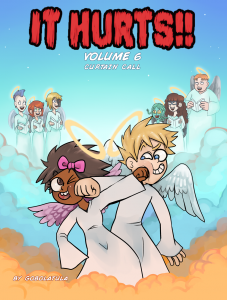 PFM Comic updates between now and the finish of the project will most likely come slowly. 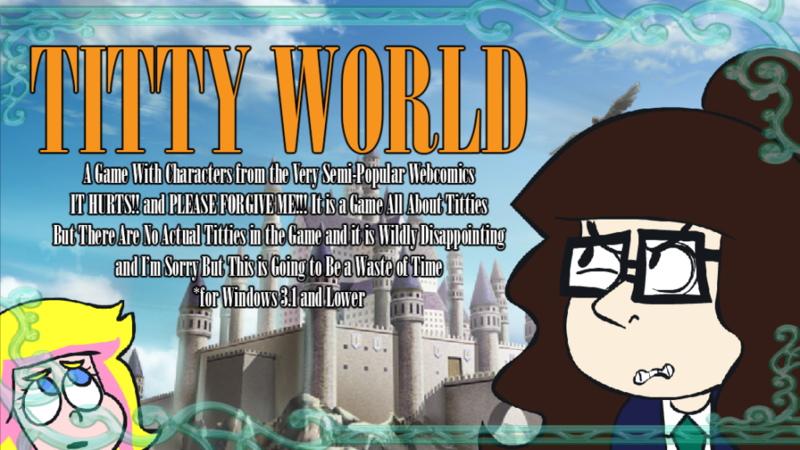 In the mean time, please support me on Patreon! I will be posting clips and stills to the $5+ Patrons as well as doing animation streams.